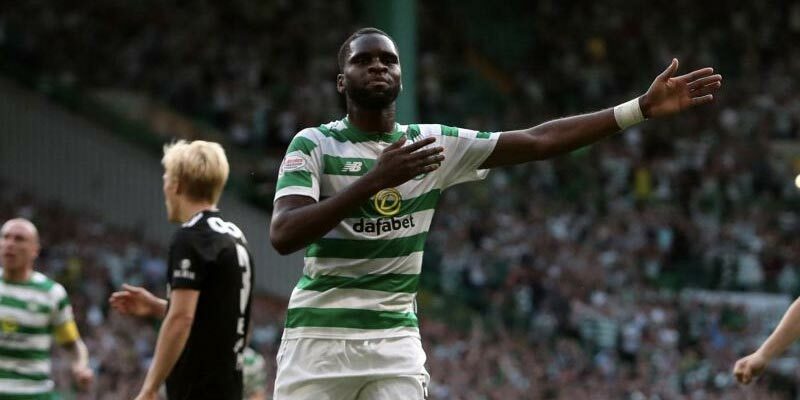 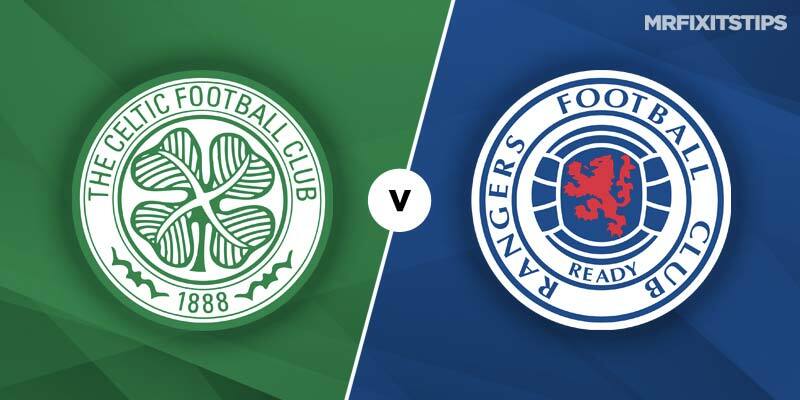 Scotland's top flight league, the Scottish Premiership is home to footballing greats such as Celtic and Rangers. 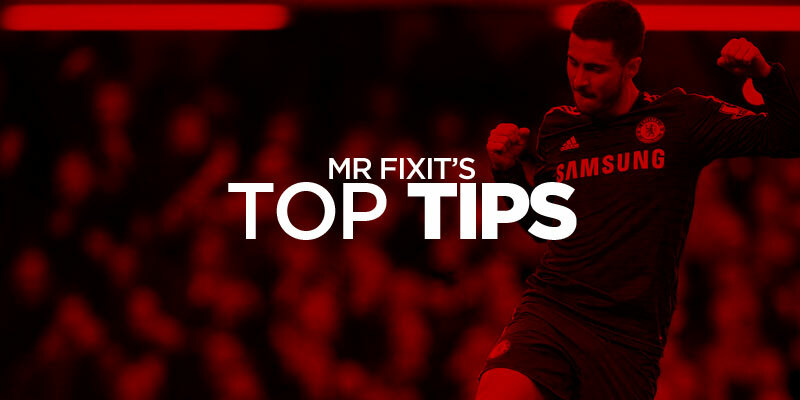 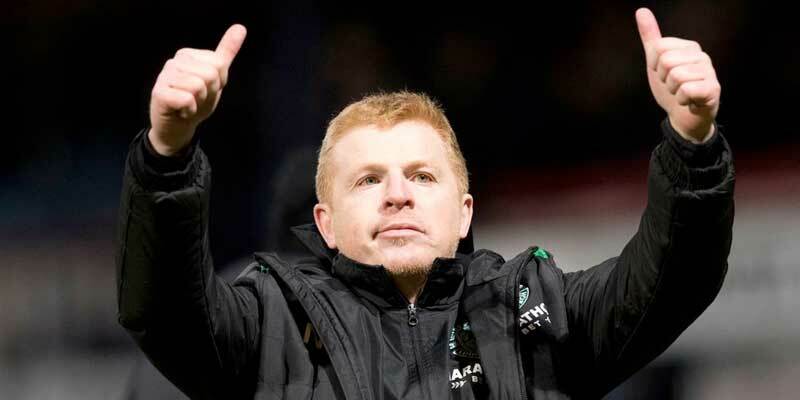 Our team of Scottish based football tipsters are on stand by providing regular betting tips for all the big events. 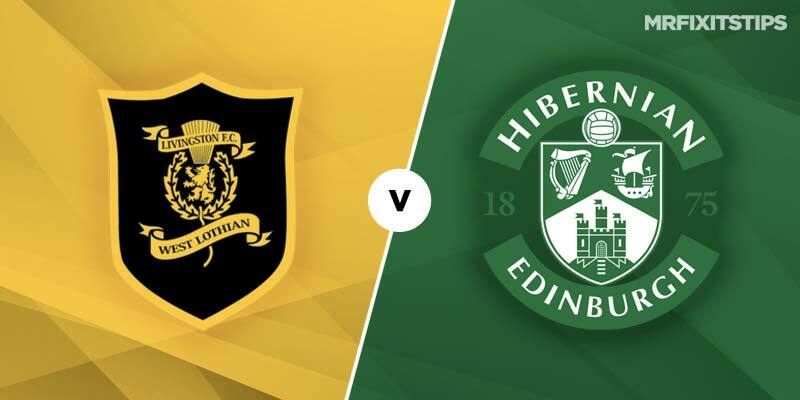 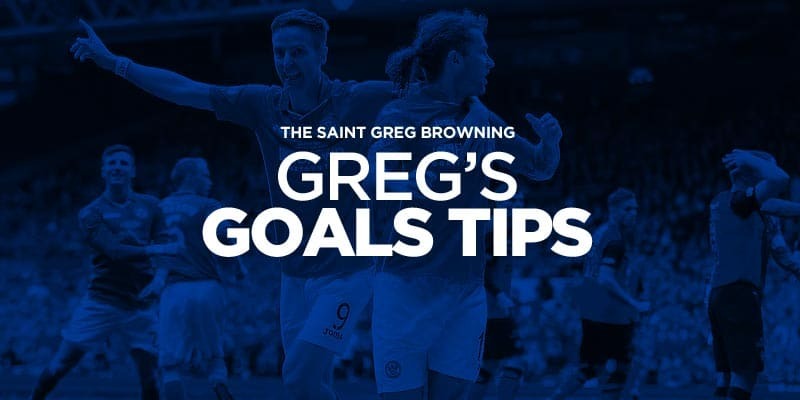 It’s Monday which means Greg is focusing on his Favourite Scottish Reserve league matches. 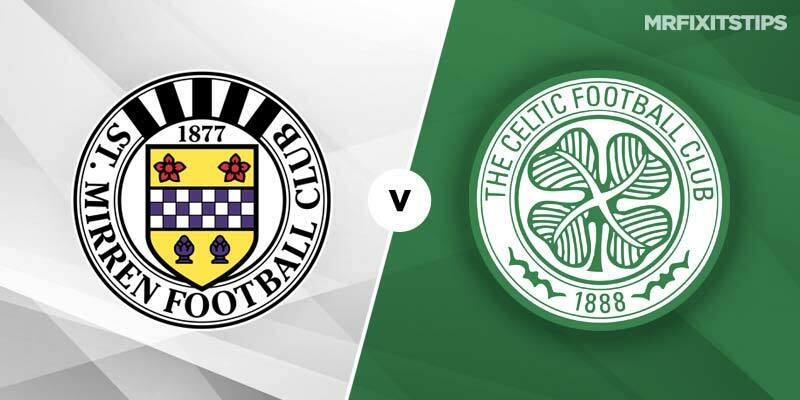 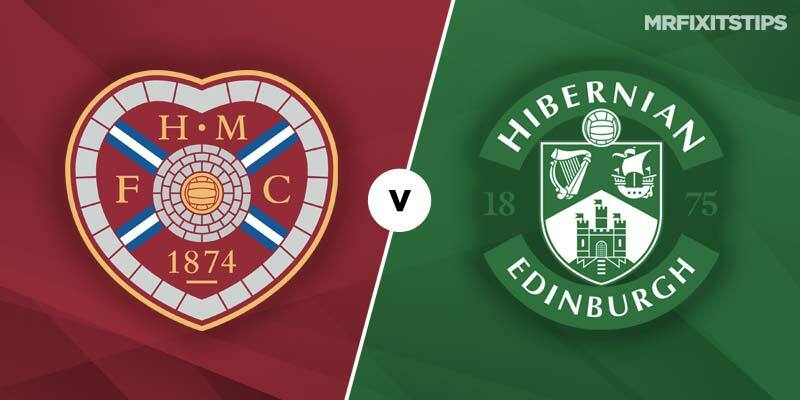 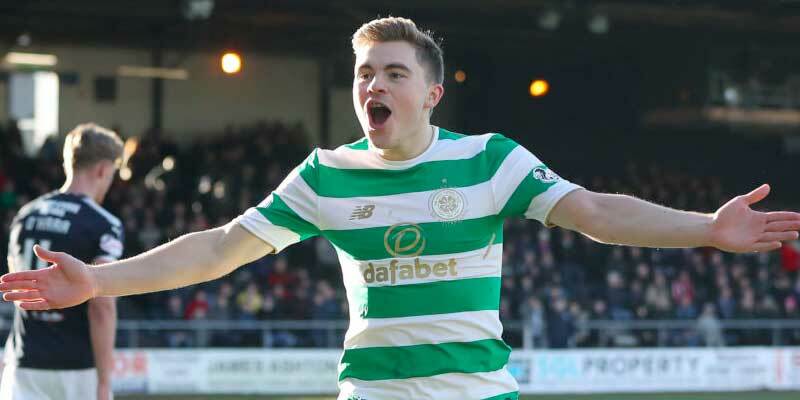 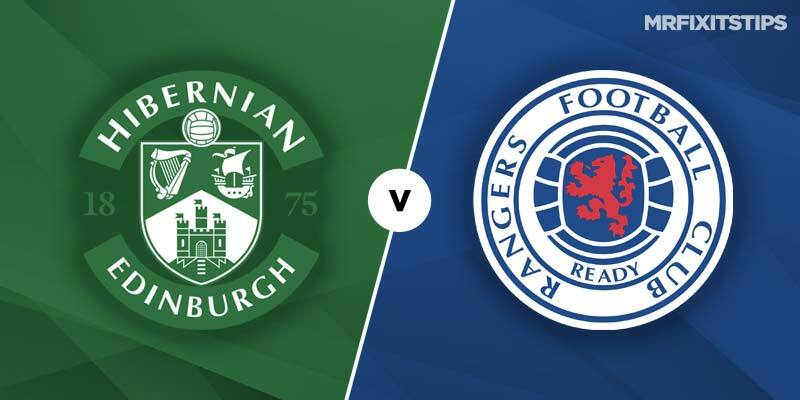 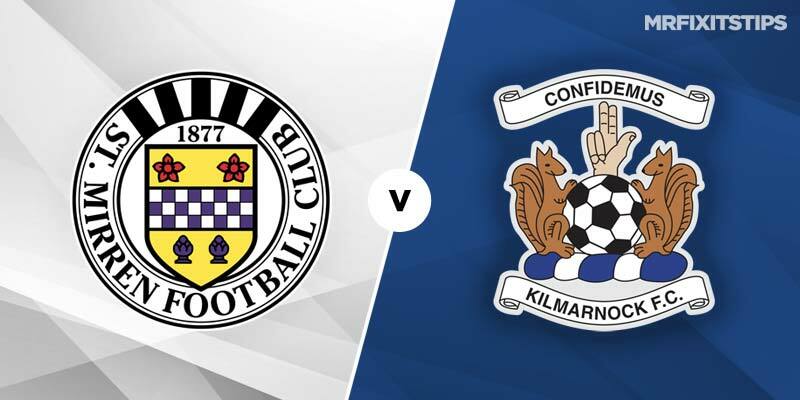 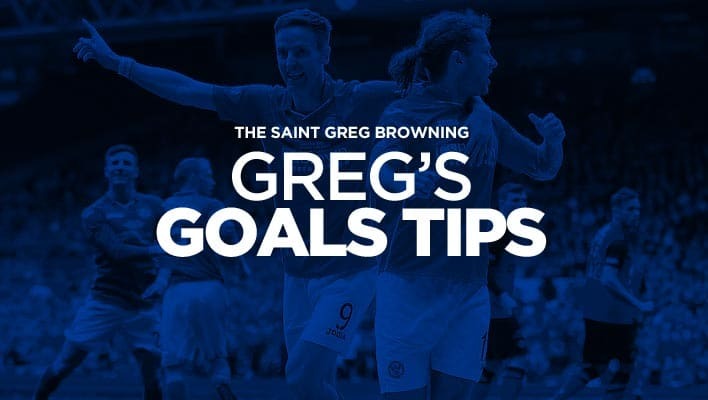 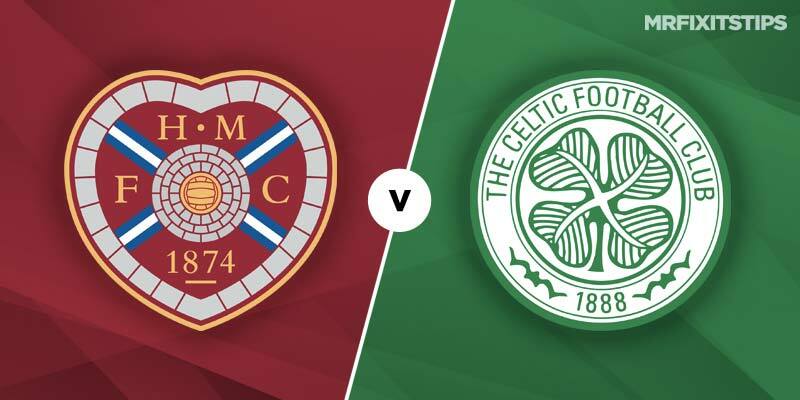 Greg’s NAP comes from the Scottish Premiership match between Motherwell and Rangers in what he thinks will be a cracking game with goals cards and corners.